In recent years the supplement industry has exploded into one of the fastest growing industries in the world, with revenue reaching approximately $32 billion in 2012, according to Forbes. But are the high prices of supplements worth it? The Dietary Guidelines for Americans tell us that nutritional needs should be met primarily through your diet. But the guidelines also state that for some people, supplements may be a useful way to get nutrients we might otherwise lack. 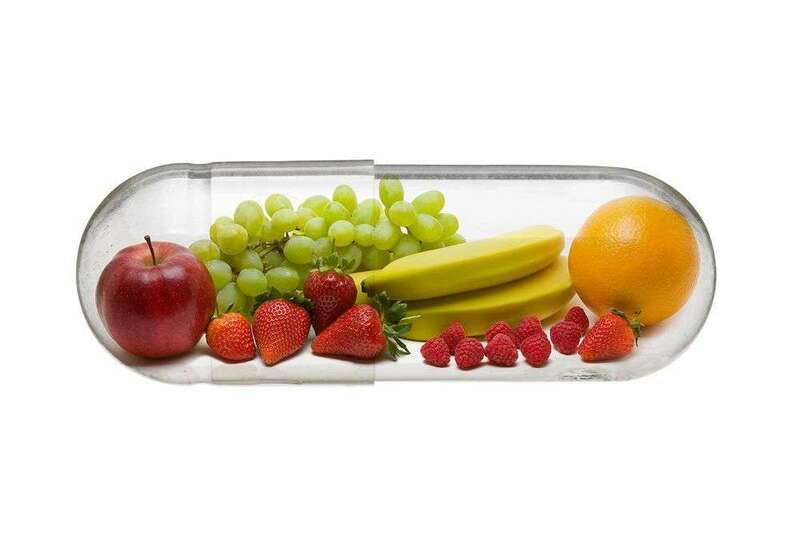 Remember supplements aren’t intended to substitute food. They can’t replicate all of the nutrients and benefits of whole foods, such as fruits and vegetables. According to an article written by Mayo Clinic staff whole foods offer three main benefits over dietary supplements: • Greater nutrition. Whole foods are complex, containing a variety of the micronutrients your body needs • Essential fiber. Whole foods, such as whole grains, fruits, vegetables and legumes, provide dietary fiber. As part of a healthy diet, fiber can help prevent certain diseases, such as type 2 diabetes and heart disease, and it can also help manage constipation. • Protective substances. Many whole foods are also good sources of antioxidants — substances that slow down a natural process leading to cell and tissue damage. Remember real food always wins!